NOLADAZE EDIT LIVE — WETHEPEOPLE BIKE CO.
After Texas Toast we took the van to Louisiana stopping off at Baton Rouge and New Orleans. This trip was only 4 days long but we tried to cram in as much as possible because the spots down there are insane... CLICK THE IMAGE TO VIEW THE VIDEO. Riders include: Ed Zunda, Dillon Lloyd, Mo Nussbaumer, Little Pat & Brett Silva. Filmed & Edited by Paul Robinson. 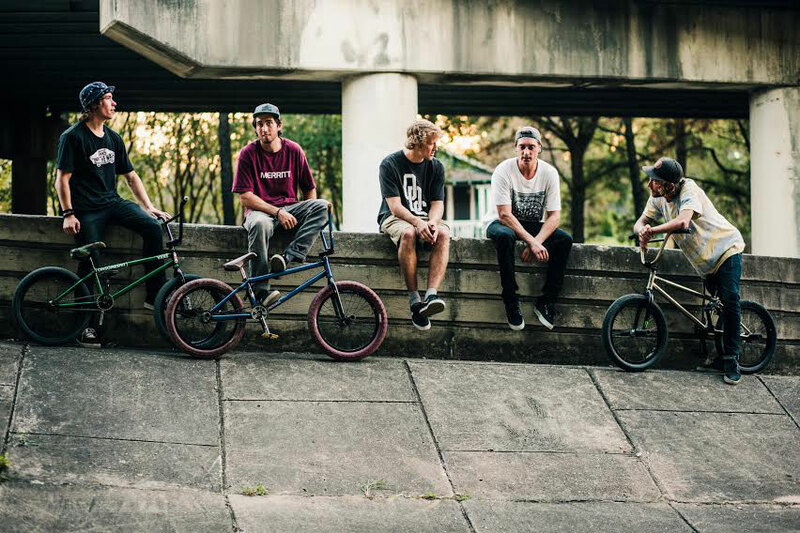 Head to www.digbmx.com for a full article and photography by Andrew White. 10 Reasons to like Mo.